TelecomNMS is now available in our web store. 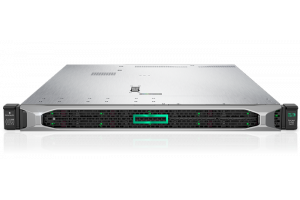 It is sold together with HPE ProLiant DL360 Gen10 Server and Windows 10 Pro. All hardware and software is included in the package and listed price. The price includes license for unlimited count of devices and sensors making it the best offer currently available on the market of Network Management Systems! You can find some more information here and here.